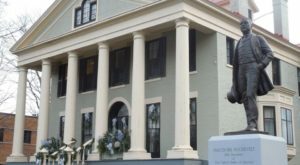 Think you know all there is to know about Buffalo? You might want to think again! 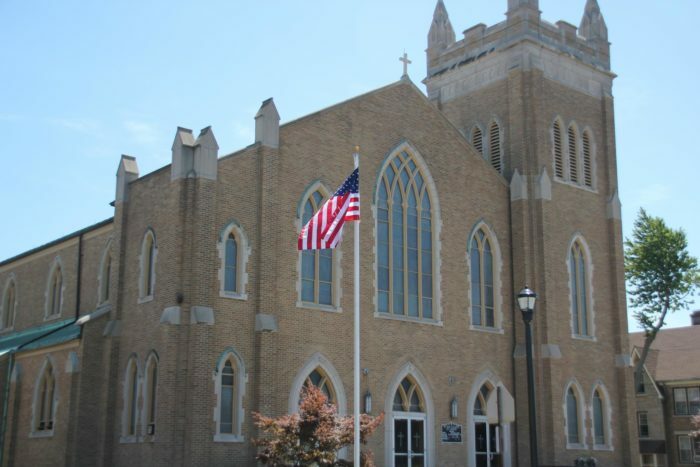 There are so many great attractions in the 716, it’s hard to be aware of every single one. 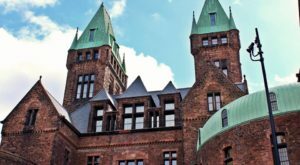 Here are our picks for the 9 underrated places in Buffalo that even (most) natives have never heard of. 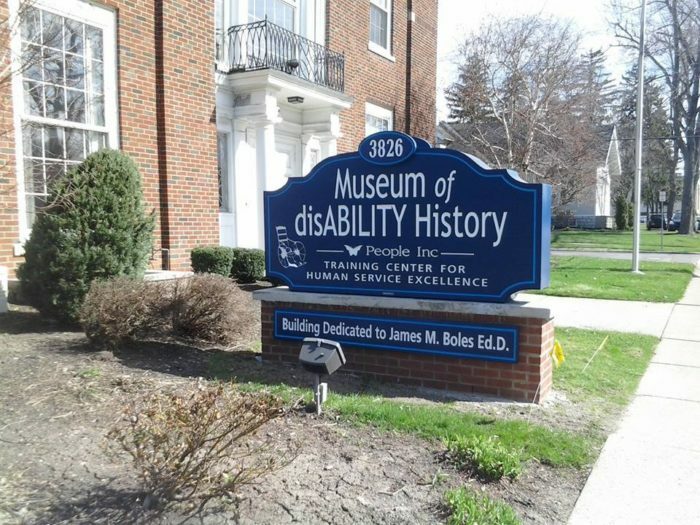 The Museum of disABILITY History showcases the history of people with disabilities dating all the way back to the medieval times. 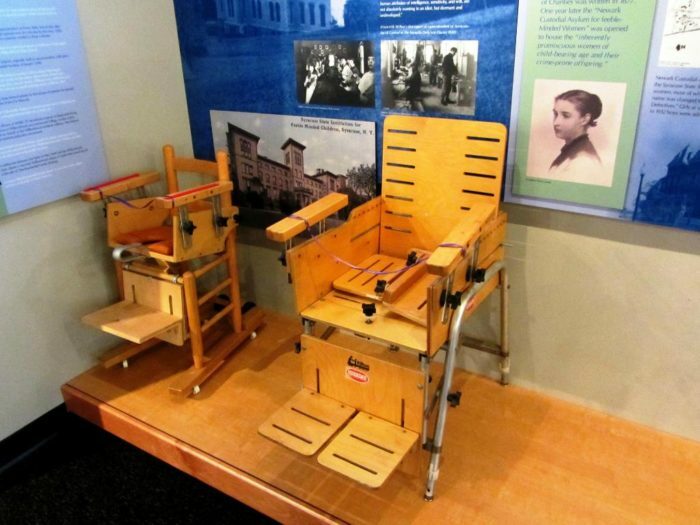 There are several permanent and traveling exhibits to check out at this unique museum. 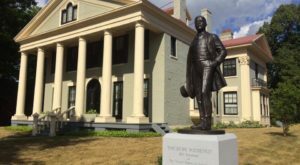 The Queen City is the infamous site of President McKinley's assassination, but there are no giant monuments or museums built to commemorate his death. 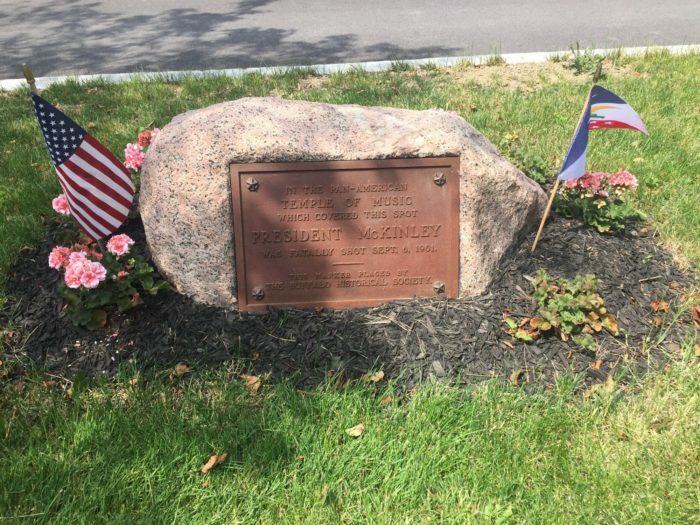 Rather, there is one rock with a small plaque located on Fordham Drive to note the historic event. 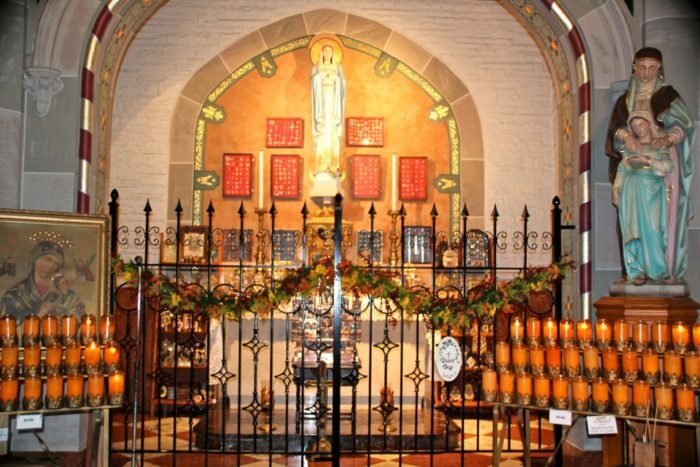 The relic collection at Saint Gualbert Catholic Church is one to behold! 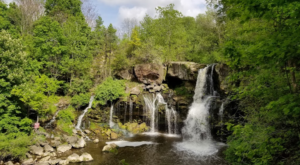 This place is extremely underrated and unknown to many locals. It's worth a visit (or two) to check the relics out, some of which are even authenticated by the Vatican! 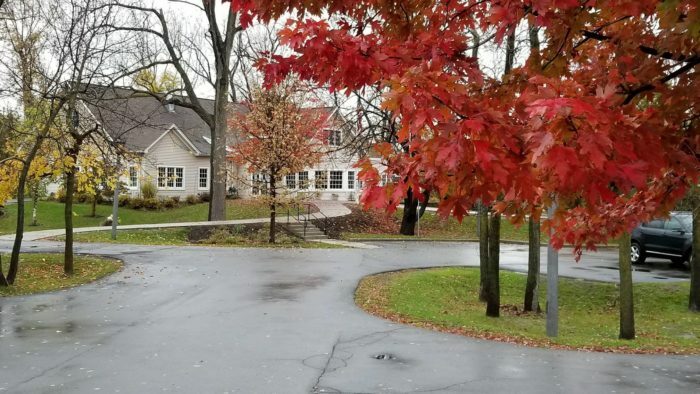 You've heard about the Albright-Knox and Burchfield Penney, but what about the CEPA (short for Contemporary Photography & Visual Arts) Center? 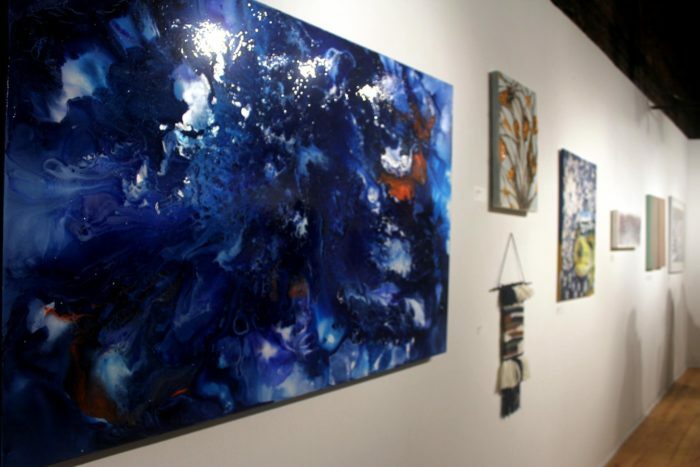 This gallery showcases unique contemporary art and is located on the upper level of the Mainplace Mall. 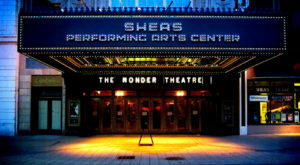 Shea's 710 Theatre is the little sibling to Shea's Performing Arts Center. 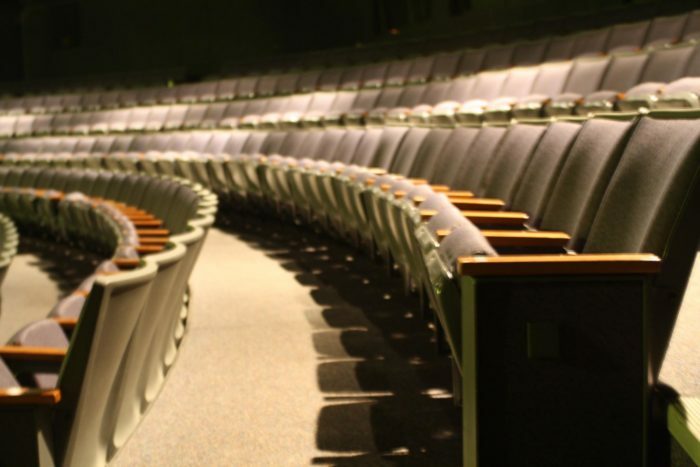 This theatre seats only 625 and hosts plays, shows from regional theatre companies, and more. 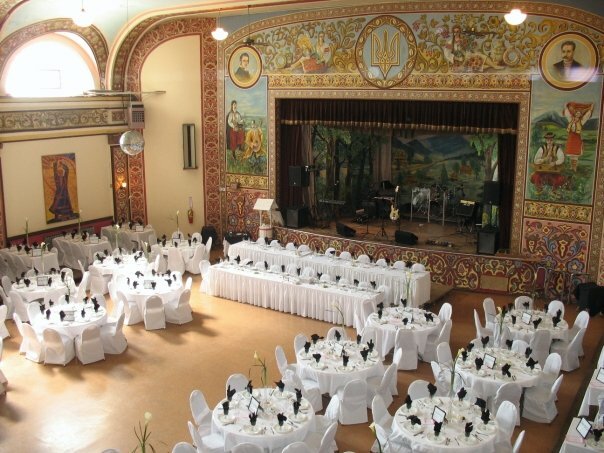 The Dnipro Ukrainian Cultural Center is one of the biggest unknown gems in the Buffalo area. Not only is this spot great for building community amongst the Ukrainian population, they also know how to whip up a mean meal! 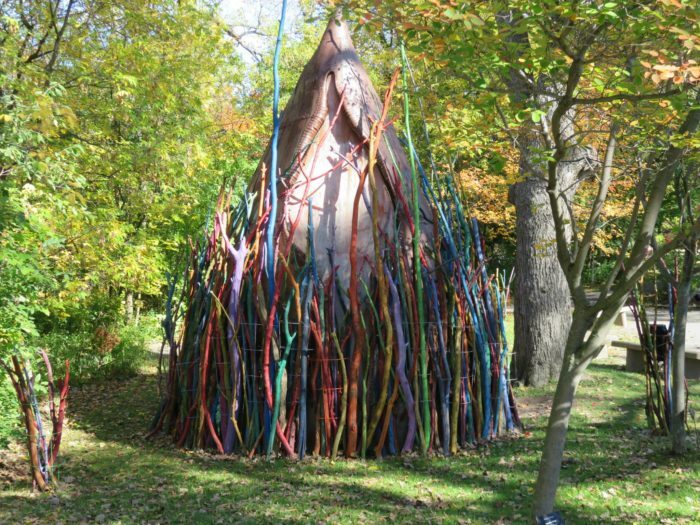 If you think being surrounded by nature was beautiful, just wait until you experience the Charles E. Burchfield Nature & Art Center. 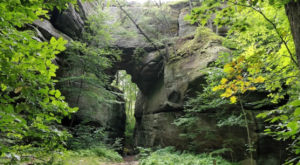 This underrated place is not well known, but it is an amazing place to take a hike or snap some photos! 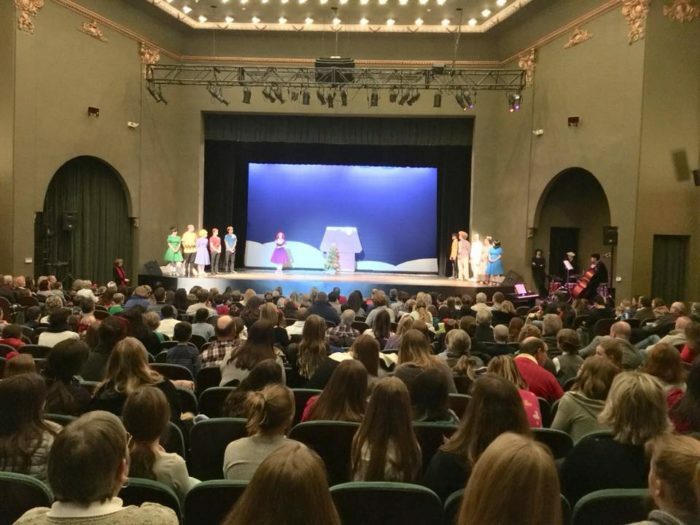 What could be better than supporting young Buffalonians? 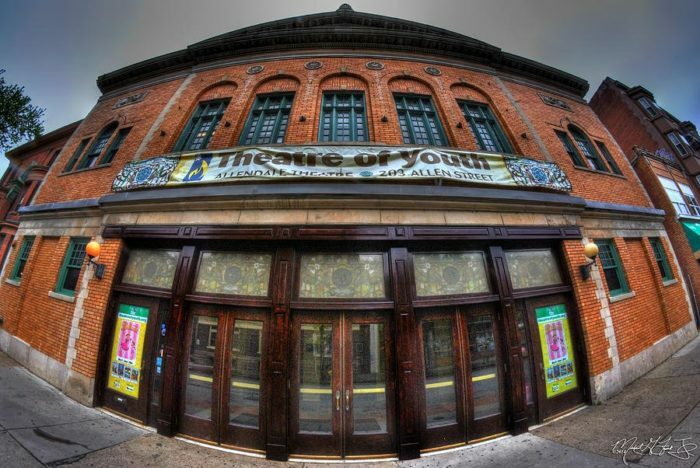 The Theatre of Youth aims to do just that, featuring shows put on by the younger generations – for the younger generations to enjoy. 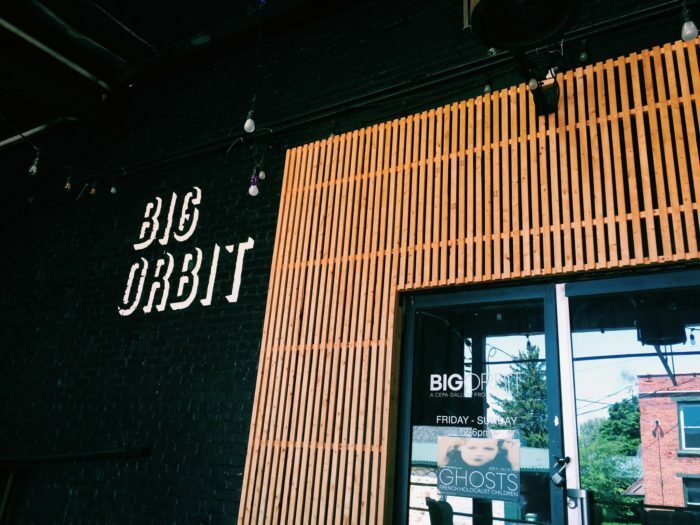 Finally, the Big Orbit Gallery is another little known and underrated establishment in Buffalo. This venue, which is affiliated with the CEPA Gallery, is incredibly unique, and the exhibits featured here range from paintings to performance art. 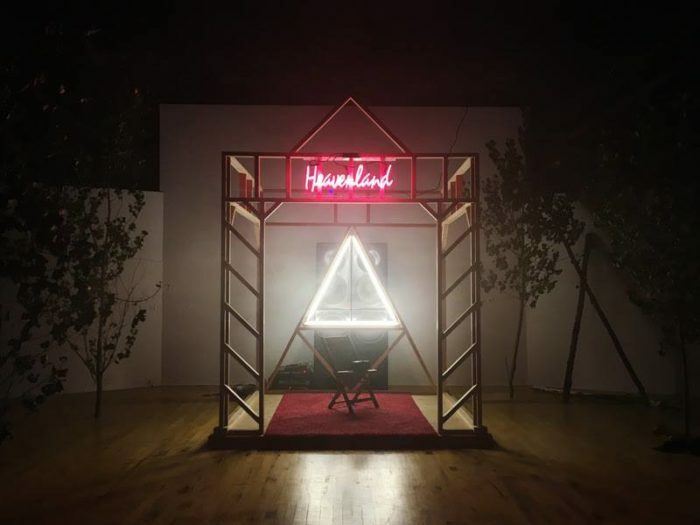 This gallery is particularly interesting because their focus is on artists from right here in western New York, promoting creativity and conversation about art from a sociocultural standpoint. 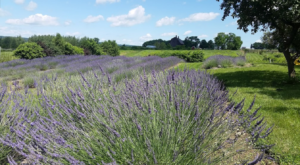 Have you ever heard of these lesser known Buffalo attractions? 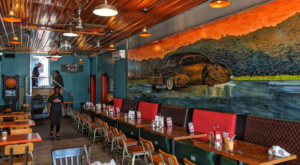 Share your favorite underrated spots with us in the comments below so we can keep discovering more hidden treasures in our great city!